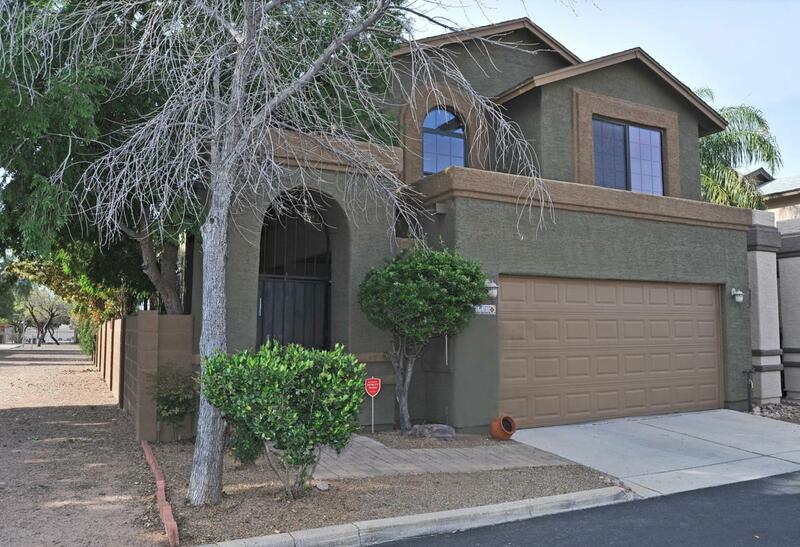 Stunning, Move-In Ready Home. 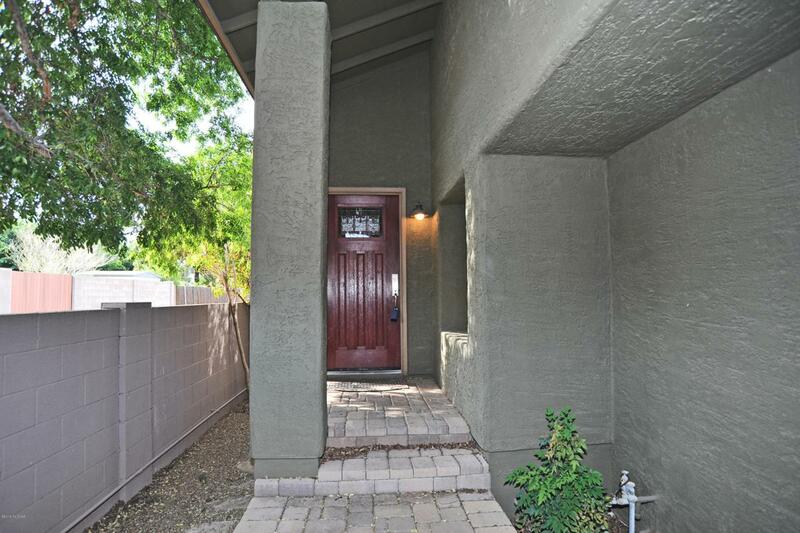 Perfectly Situated Near The Omni Tucson National Resort. Bright And Open Floor Plan Has A Wonderful Flow And Makes Great Use Of Space. Lots Of Natural Light And Soaring Ceilings. Gorgeous Kitchen Boasts Cherry Wood Glazed Cabinets, Granite Countertops And Stainless Steel Appliances. 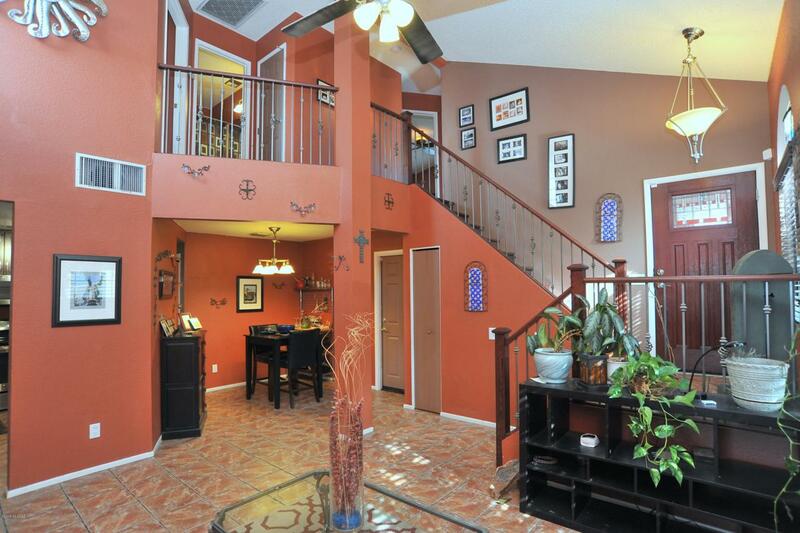 Beautiful Tile Floors Throughout And A Dramatic Wood Stair Case With Metal Banister. 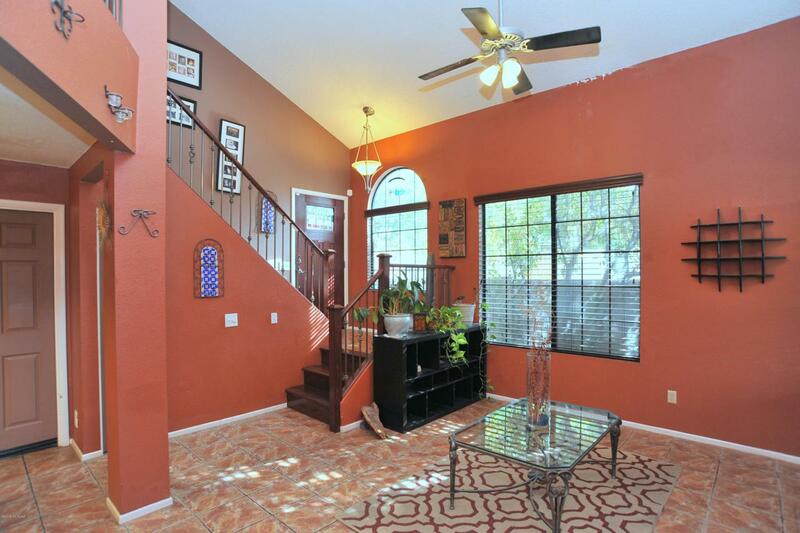 Spacious Master Retreat With Vaulted Ceilings. Master Bath Is Complete With A Jetted Tub. Breathtaking Backyard Oasis Offers A Spectacular Pool And Large Covered Patio With Paver Surrounds. Home Backs To Common Area For Added Privacy And The North/South Exposure Is Ideal For Year Round Entertainment. All The Best Of Tucson Just A Stone's Throw Away. Excellent Location. Must See.